The online tracking service provides the applicant, the employer and the Registered or Umbrella Body with a facility to track the progress of DBS application forms. What information will I need to track an application? The tracking service is available free-of-charge. What will the tracking service tell me? The application has been returned to the Countersignatory, due to errors identified on the application and the date this was done. If the Certificate has already been printed and the date this was done. What if I need to speak to someone about the tracking service or its results? 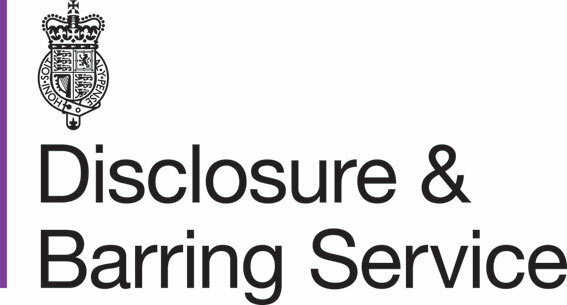 If you wish to speak to someone about the tracking service or the results of the search please contact us, quoting the application form reference number you entered when you made your online progress enquiry request. Did you know you can subscribe to the Update Service using your application form reference number? DBS accepts no liability for the consequences of any actions taken on the basis of the information provided. If you are not the intended recipient you are notified that disclosing, copying, distributing or taking any action in reliance on the contents of this information is strictly prohibited.